Lloyd crowned first-ever TCR UK Champion!! 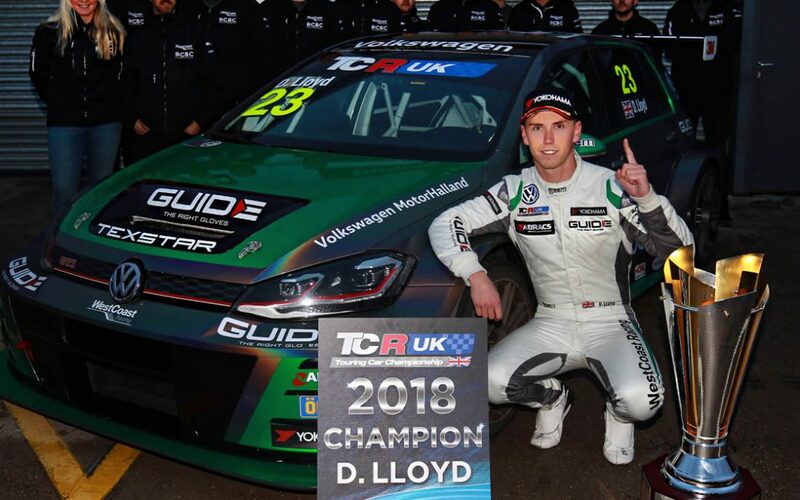 Huddersfield’s Daniel Lloyd marked his place in motorsport history this weekend, claiming the inaugural TCR UK Championship Title with a sensational performance during the season finale at Donington Park (October 13/14). 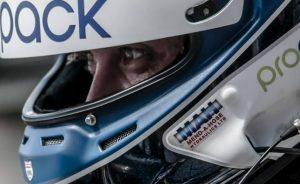 After securing a 4th pole position of his maiden TCR campaign during Saturday’s qualifying session – heading up a WestCoast Racing Team 1-2-3 for the Swedish-based squad – the ABRACS-backed driver staked his claim on the highly-coveted crown with a commanding eighth race victory of the year during an action-packed penultimate round. A flawless drive from Lloyd in treacherous racing conditions on the Leicestershire circuit saw the Yorkshireman provisionally crowned the UK series’ first-ever Champion after race one. Following a textbook start, the 26-year-old took the chequered flag with an incredible 16 second lead over his rivals – securing an unbeatable 50 point advantage at the top of the standings. Collecting his 4th podium during a scrappy season-concluding race 2, Lloyd once again showed true class and determination to fight his way from the back of the pack to cross the line in 3rd. With early contact knocking the #26 VW Golf GTI off track, the Yorkshireman pulled out of all the stops to battle his way back into podium contention.